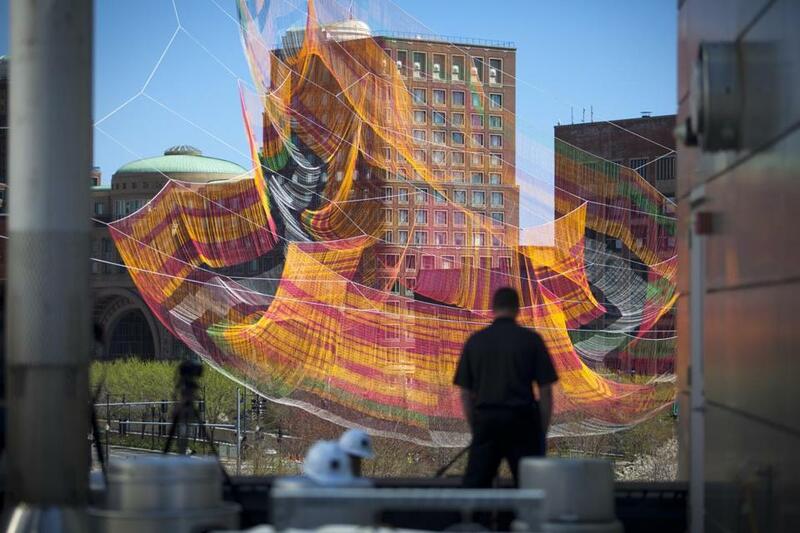 A Greenway sculpture opening, kite and bike festival, HarpoonFest, and more. Anyone can join Startup Bowling, a networking group convening at 7 p.m. at Sacco’s Bowl-Haven in Somerville ($12). Sign up at meetup.com.